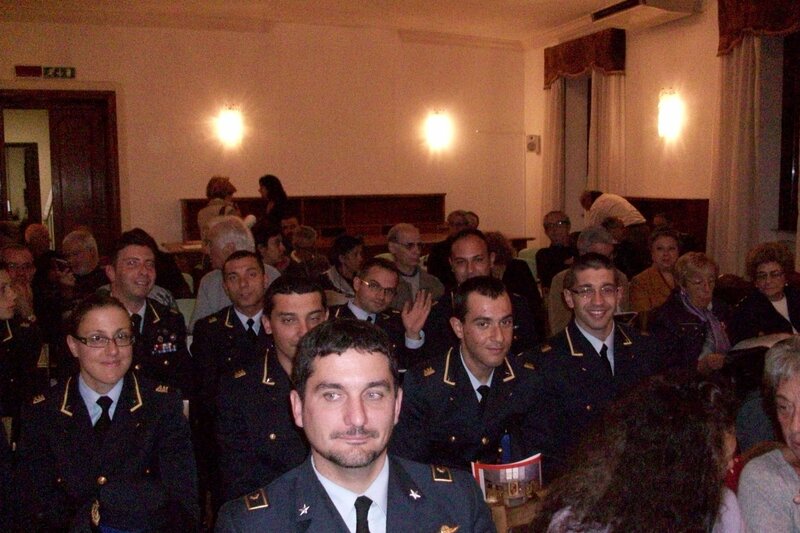 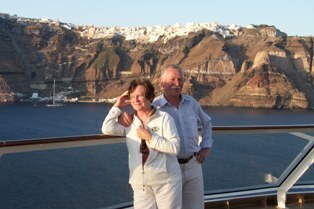 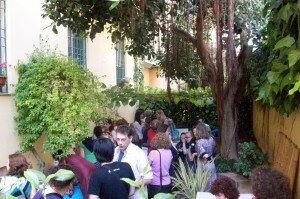 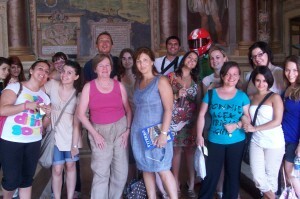 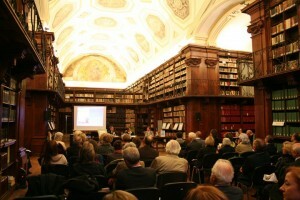 February 2011 – Presentations at Creative Writing class, USAC students, Università della Tuscia (Viterbo) and Grand Tour writing class at Lorenzo dei Medici School, Tuscania. 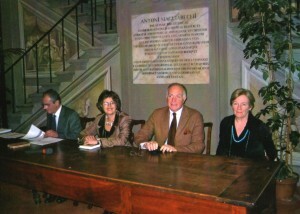 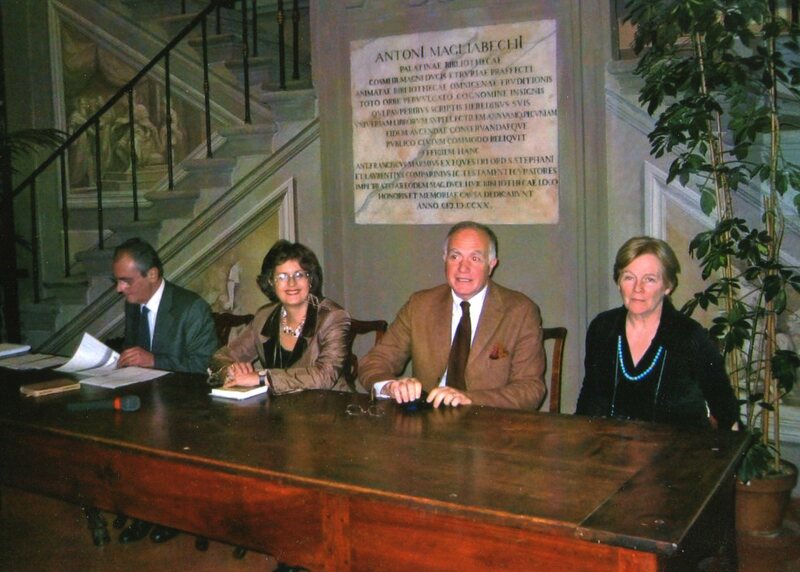 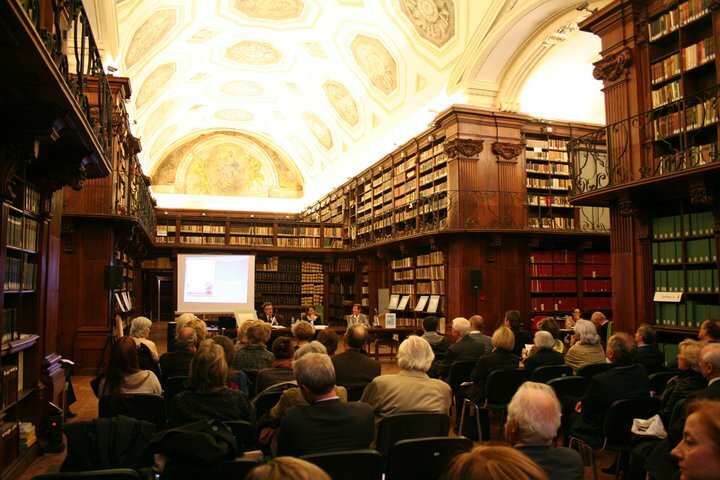 April 8th 2011 – “The Irish and English Participation in Italy’s Risorgimento “, American University of Rome, International Conference for 150th celebration of Italy’s Unification. February 2011 Presentations to Linda Lappin’s Creative Writing class for USAC students, Università della Tuscia (Viterbo) and Kay McCarthy’s Grand Tour class at Lorenzo dei Medici , Tuscania. 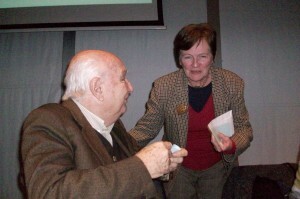 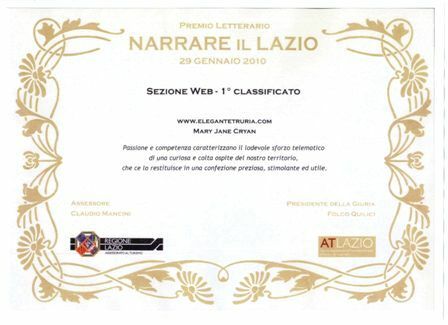 January 2010 – During the Lazio Region’s Tourism Conference, Folco Quilici presented Mary Jane with the “Narrare il Lazio” Award . 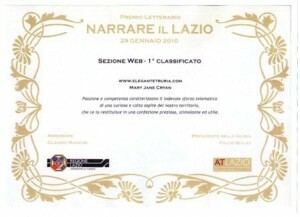 The prize (won together with her webmaster Assuntina Antonacci) was for www.elegantetruria.com, voted the best website about Lazio.